Once again, the seasons are changing! Fall is here and this month is an excellent time to take care of some seasonal maintenance for your home before the first freeze hits. 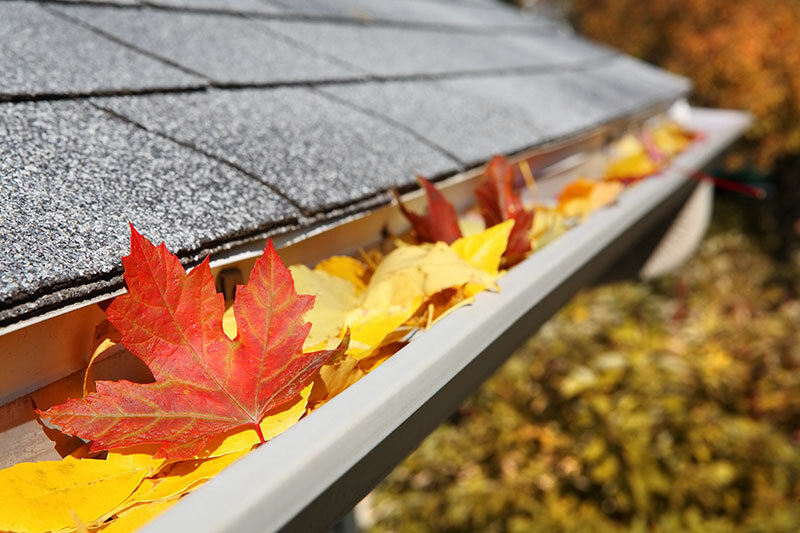 It’s easy to let the change in seasons sneak up on you, but just a little preventive maintenance can help to maintain your home and keep big, expensive repairs at bay. Fall is an especially critical time since the coming winter months can be harsh. Snow is already coming down in the mountains and—believe it or not—will be coming down in the foothills before we know it. The following home maintenance checklist will help simplify the job ahead. Divided into indoor and outdoor tasks, these simple steps will help you confidently face the winter! Have the gutters and downspouts cleared out before the snow comes. Aerate the lawn so that seeds can properly germinate for next spring. Cut back bushes, tree limbs, and other plants to keep them healthy for the spring season. Flush out the sprinkler lines and turn off the exterior water sources later this season in order to avoid a winter pipe freeze. Clear out the air ducts and dryer vents before turning on your heating system. Have the chimney cleaned in preparation for cozy times around the fireplace. Double check that window seals are secure and there are no drafts. Use the remaining warm weather to stock up on winter supplies. Extra credit: flip and rotate mattresses. Berkeley Homes is invested in craftsmanship and home sustainability. With a 30+ year history of building successful communities, Berkeley has proven that it is the people who live inside the home that matter.